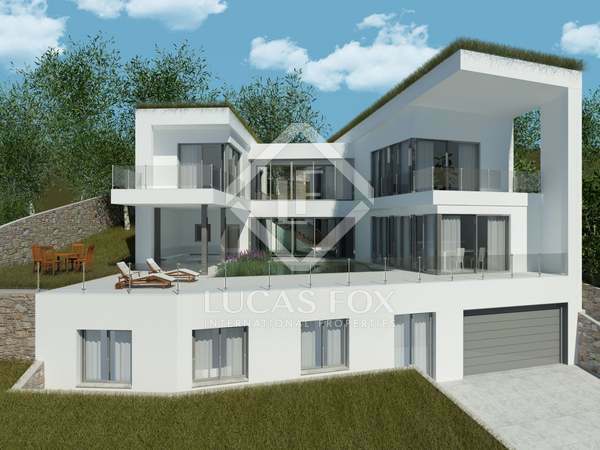 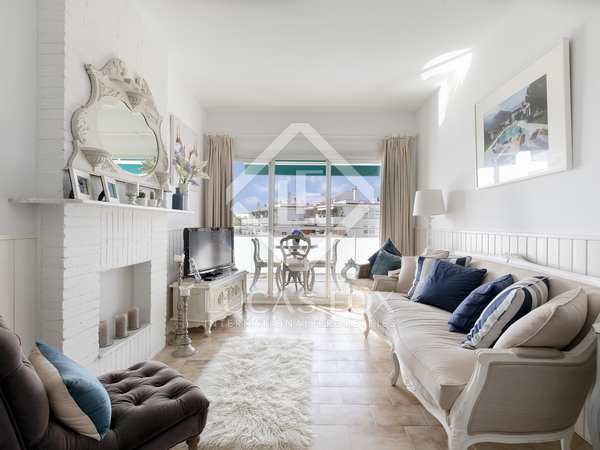 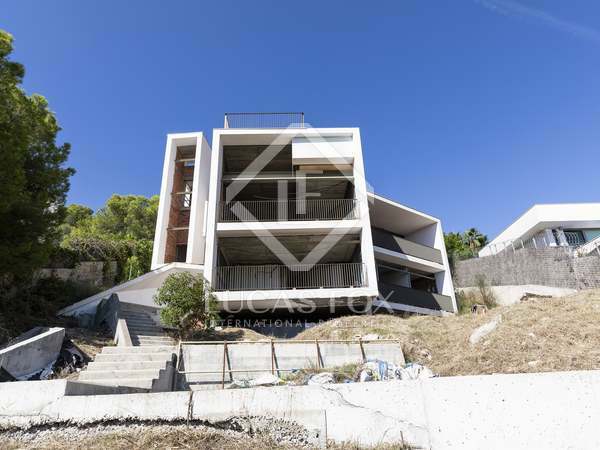 Designer villa in versatile ‘skeleton’ form in a fantastic position overlooking Sitges. 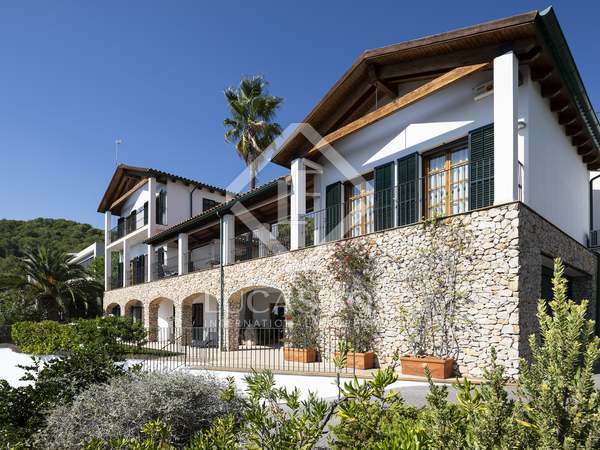 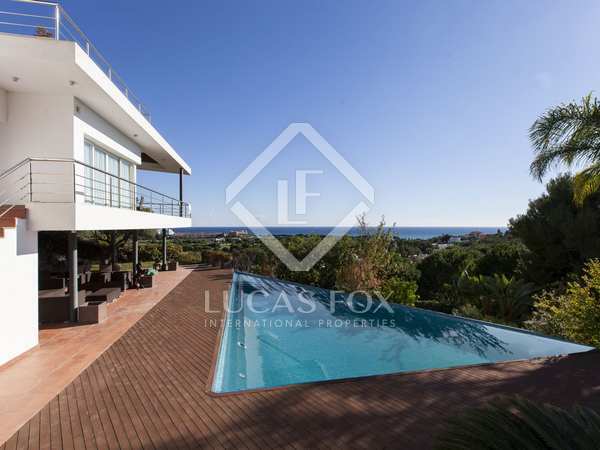 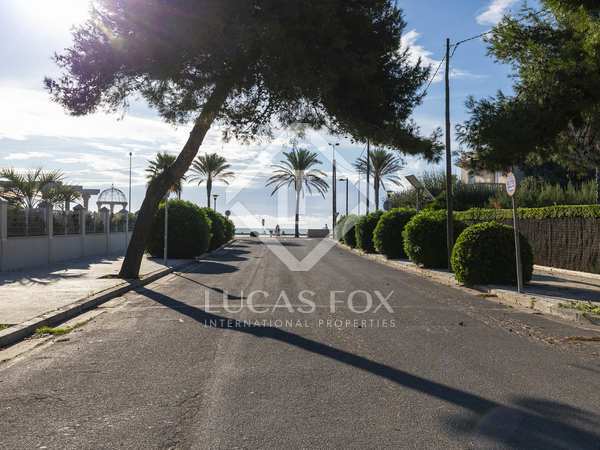 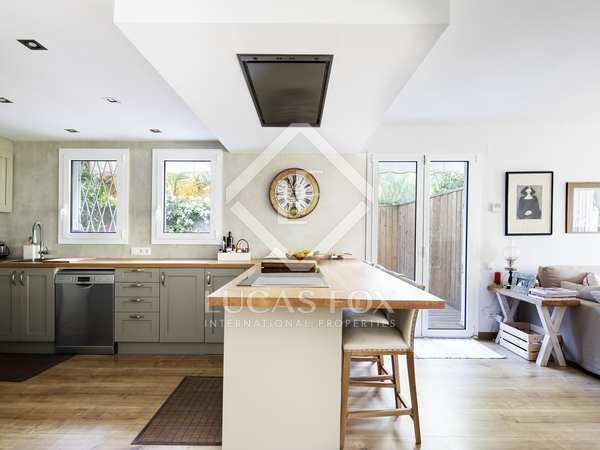 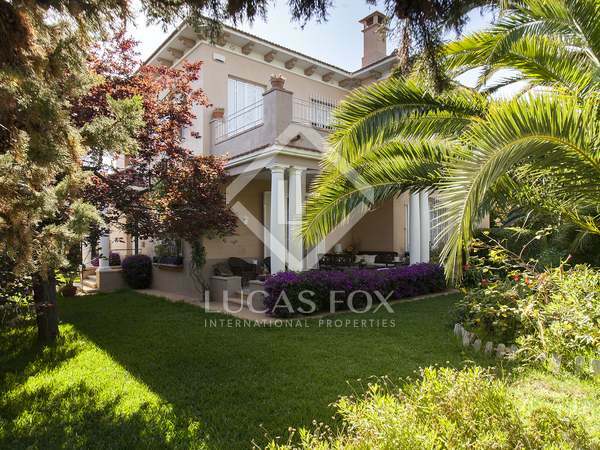 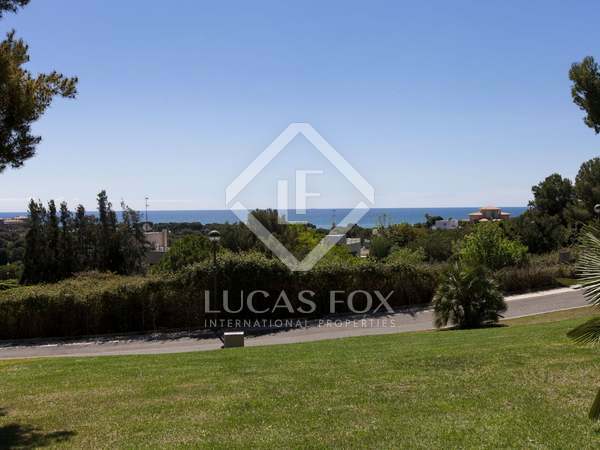 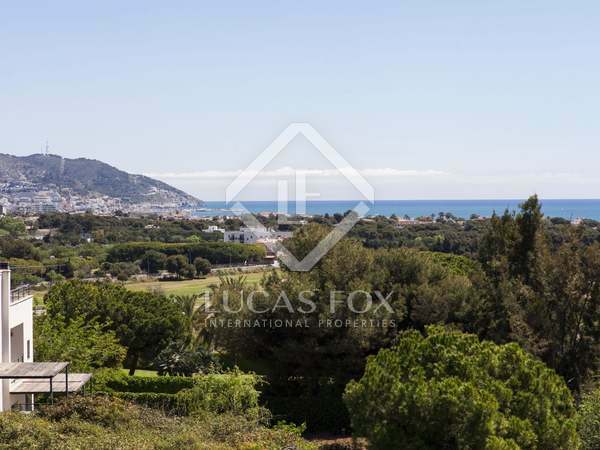 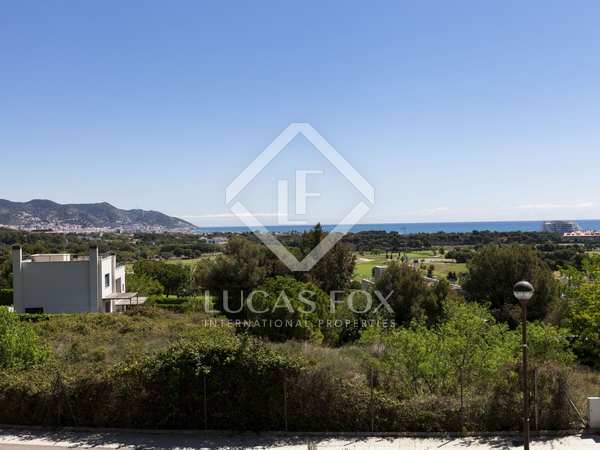 Spectacular modern 6-bedroom family home located on a large plot with a garden and pool, in a peaceful residential area of Can Pei, walking distance to Sitges town and beach. 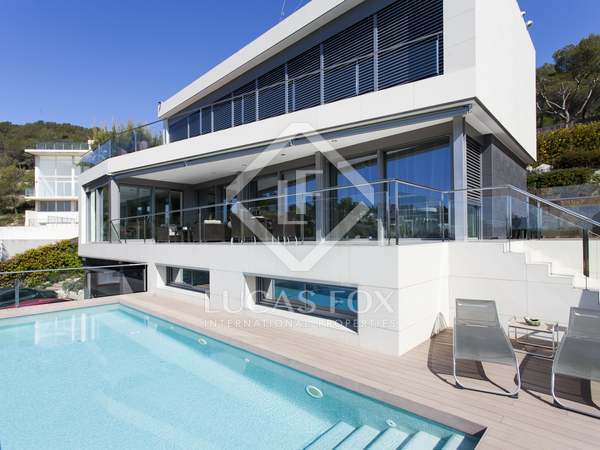 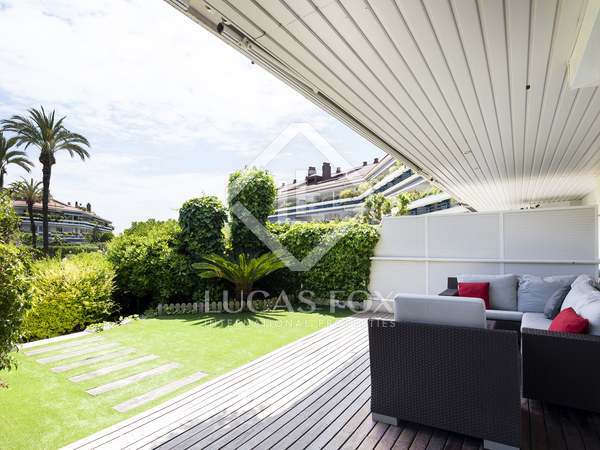 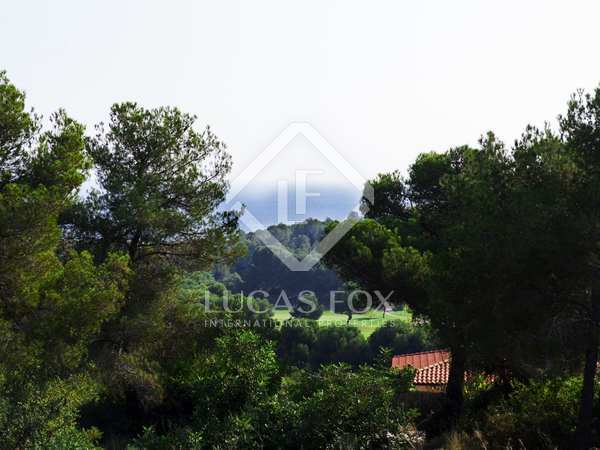 Modern free-standing villa of 385 m² with tourist licence on a nice level plot of 1,500 m² with lawn and a pool, overlooking a golf course and the sea, for sale in Can Girona, 5 minutes’ drive from Sitges town centre.